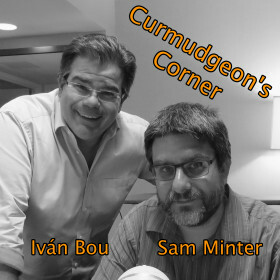 This week on Curmudgeon’s Corner, Sam and Ivan hold themselves accountable by going back and reviewing the predictions we made for 2015. What did we get right? What did we get wrong? Are our predictions any better than the flip of a coin? This week, you’ll find out!